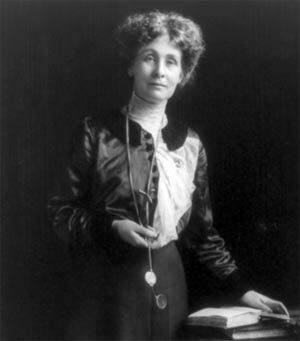 Emmeline Pankhurst (15 July 1858 – 14 June 1928) was a leading British suffragette, who played a militant role in helping to gain women the right to vote. Emmeline Pankhurst was born in Moss Side, Manchester in 1858. Her family had a tradition of radical politics, and she stepped into the same mould – becoming a passionate campaigner for women’s right to vote. In 1878, she married Richard Pankhurst, a leading barrister who was 24 years older than her. Richard Pankhurst was also a supporter of the women’s suffrage movement. In 1894, she was elected a poor law guardian, and she spent time visiting workhouses in Manchester becoming aware of the shocking levels of poverty many faced. With her husband they had five children; but his death in 1898, was a great shock to Emmeline. After Richard’s death, Emmeline threw herself into the women’s suffrage movement forming the Women’s Franchise League in 1898. In 1913, Emmeline’s daughter Christabel took leadership of the WPSU, and their tactics became increasingly militant. 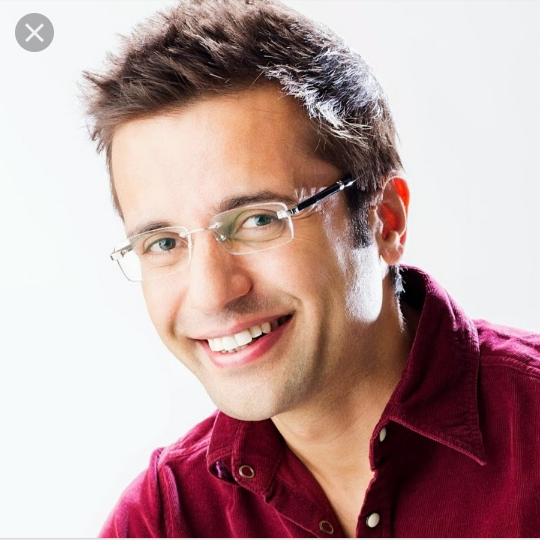 However, this polarised opinion within the WPSU and many members left – arguing the violence was counter-productive and damaging to the cause. Two of Emmeline’s other daughters, Adela and Sylvia left the movement creating a rift in the family, which never healed. Due to the increased militancy of the British suffrage movement, public opinion was increasingly polarised. Militant suffragettes were often described as fanatics. In 1913, Emily Davison was killed after throwing herself under the King’s horse. The government and the suffragettes declared a truce and political prisoners were released. During the war effort, women were drafted into factories and took on many jobs which were previously the preserve of men, such as bus drivers and postmen. The radical social change of the First World War helped to diminish the opposition to women getting the vote; and in 1918, women over the age of 30 were given the vote. In 1926, Pankhurst surprised many by joining the Conservative party, and two years later running for Parliament as a Conservative candidate. This was in stark contrast to her earlier political experiences and sympathy with the poor. But, after the Russian revolution, she was increasingly concerned by Communism and became more conservative in her political views. In 1928, women were granted equal voting rights with men (at 21). However, in 1928, Emmeline fell ill and died on 14 June 1928. 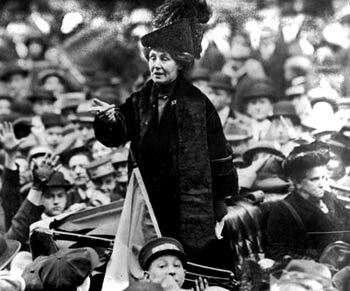 There is a dispute over the extent to which the militant campaigns, led and inspired by Emmeline Pankhurst, helped or hindered the women’s suffrage movement. Some argue, violence made the establishment more reluctant to agree to their demands; others say it helped raise the profile of the movement and was a factor in helping women gain the vote in 1918. Whatever the merits of her action, she epitomised the passionate belief that women deserved equal rights and helped to give this campaign a higher profile. She lived through an age of rapidly changing opinions about the role of women in society, and she ultimately saw women given the vote.